completely freeware, support features like zoom in or out, do annotation while recording, also support 2 pass encoding for better recording quality, with very powerful watermark customization you can make whatever watermark you want. to whom want to do demo by using their computer and mouse to show how to use some kind of software or to solve some kind of problem. Typical user of this software is teacher or customer service or who want to make a software introduction. 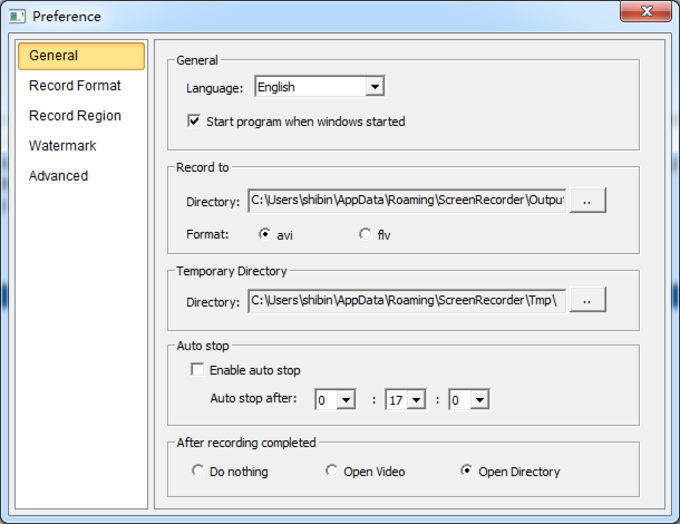 What do you think about Power Screen Recorder? Do you recommend it? Why?